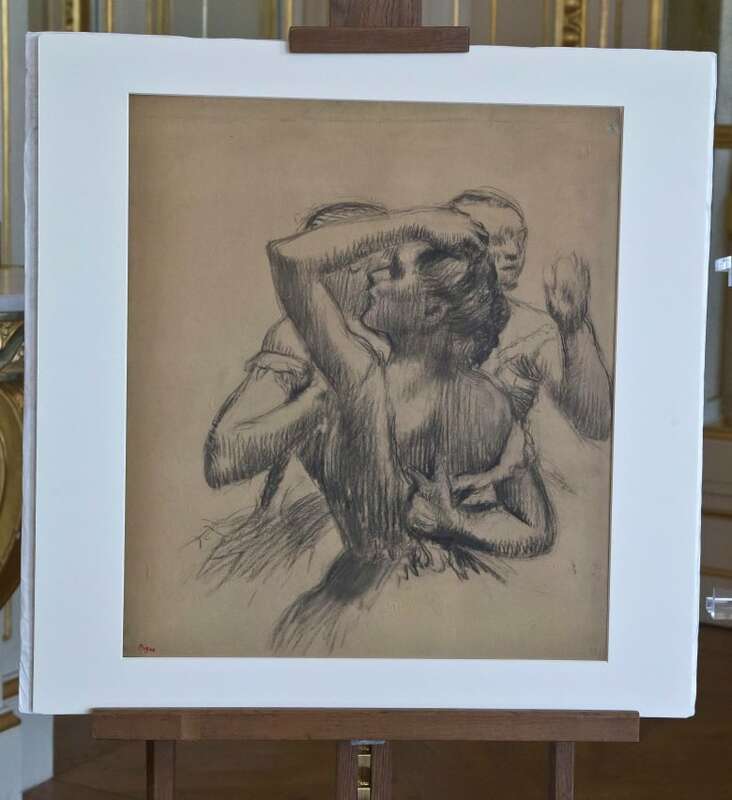 France has returned to its rightful owners a drawing by Edgar Degas that was stolen by the Nazis from its Jewish owner in 1940. 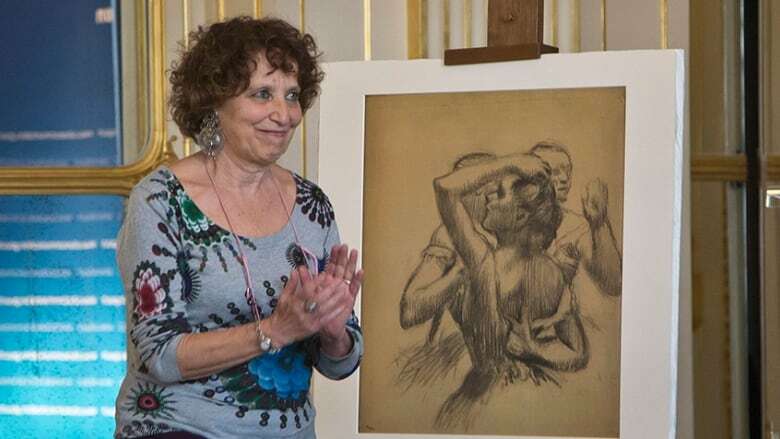 In a moving ceremony in Paris Monday, Culture Minister Audrey Azoulay said that "Trois danseuses en buste" — a late 19th-century charcoal sketch of three ballerinas — was found in 1951 in a cupboard in the Occupation-era German Embassy. It had since remained unclaimed in the Louvre. Viviane Dreyfus accepted the drawing for her father Maurice, who died in 1957 without ever speaking of the lost work. She said she was "extremely touched," especially because she didn't know the work existed. There are 2000 unclaimed works sitting in French museums, of which at least 145 were stolen by the Nazis.